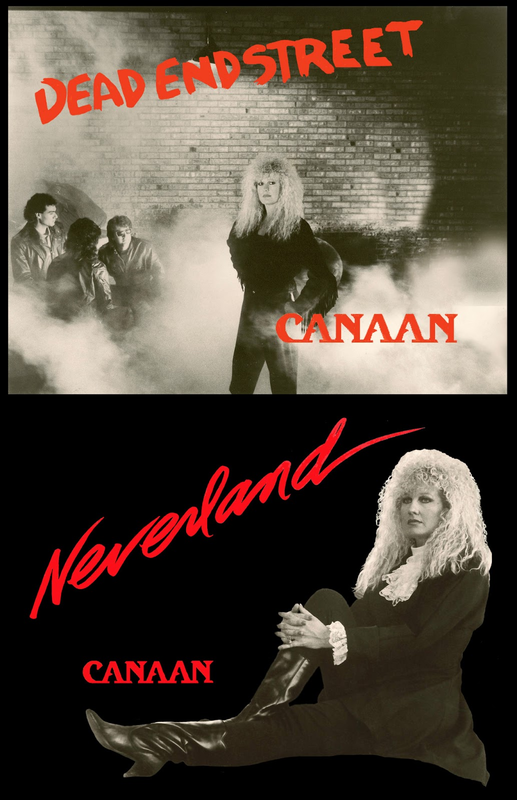 Neverland (Karen Minton / Diane Molyneux). Canaan's music downloads are a free gift inspired by God's gift of salvation to the world in His son, Jesus Christ. May your heart embrace and support local, state, and national children's programs. The under-privileged child does not belong to anyone, but belong to our conscience. Sheer Drapes Publishing 2013 for Zanaan Music. All Rights Reserved. . Theme images by follow777. Powered by Blogger.